​Do J Kas Wal 2x Hispano-Suiza engines. Transport and military flying boat. Do J Wal 2x Rolls-Royce Eagle IX engines. Transport and military flying boat. Exported to Argentina, Chile and the Soviet Union. Do J Wal 2x Rolls-Royce Kestrel engines. Transport and military flying boat. Exported to Yugoslavia. Do J Wal 2x Farman 12Wer engines. Do J Wal 2x Rolls-Royce Eagle engines. 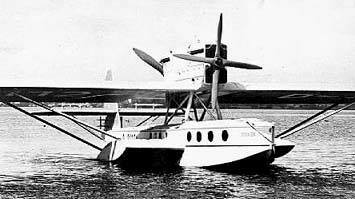 Passenger carrying flying boat. Do J Wal 2x Fiat A.22 R engines. Do J Gas Wal 2x Gnôme-Rhöne Jupiter engines. Do J II Bas Wal 2x BMW VI engines. 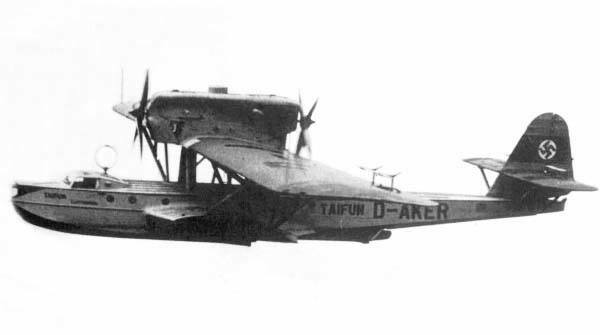 Passenger carrying flying boat. Do J IIa Bos Wal 2x BMW VI engines. Post carrying flying boat. Do J IIaK Bos Wal 2x BMW VI engines. Used for catapult-launched Atlantic crossings. Do J IIb Bos Wal 2x BMW VIIa engines. "Grönland"-Wal. Do J IId Bis Wal 2x BMW VI engines. Do O Wal "Atlantico" c/n 34 and "Pacifico" c/n 35 built by CMASA in Italy. Used for an expedition to South America in 1924. Shipped to and assembled on the island of Curaçao. Sold to Sindicato Condor and later to Varig. Still in use, 1936.